Photo Flop! 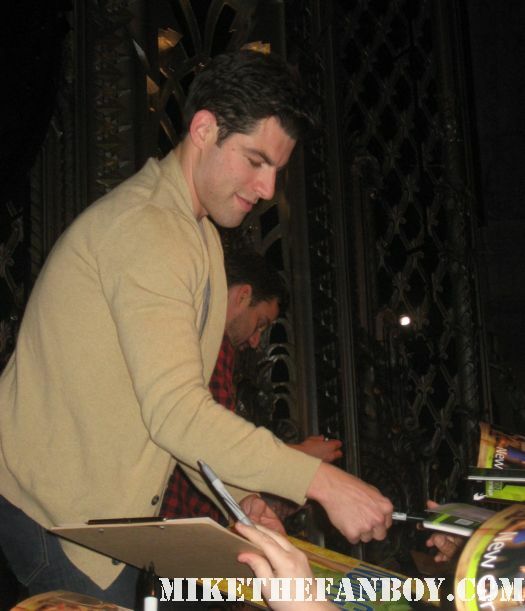 Meeting Veronica Mars Star Max Greenfield! But I Look Higher Than A Kite! Doh! Jekyll Or Hyde! Karalee Meets The Cast Of New Girl! 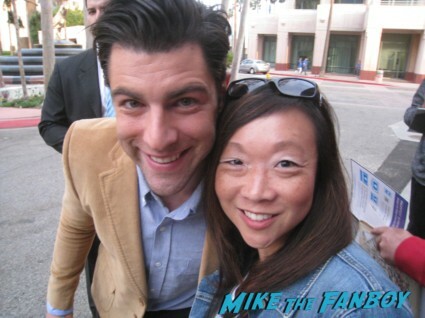 With Max Greenfield! Jake Johnson! Lamorne Morris! But Disses From Zooey Deschanel & Hannah Simone! Doh! Jack Says Hey Girl, Whatcha’ Doing? 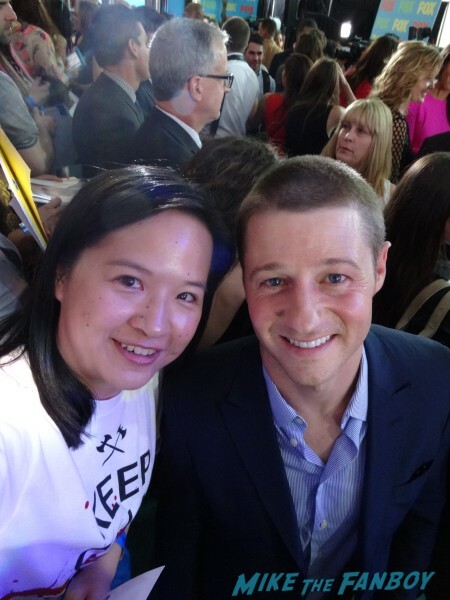 Super Fast Autographs and Scribbles At The New Girl Paleyfest! Zooey Deschanel! 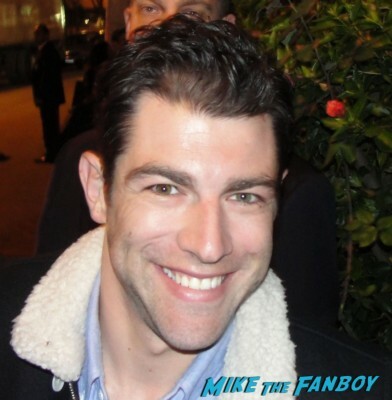 Max Greenfield! Jake Johnson! Lamorne Morris!